We've Got Car Insurance In Castro Valley Covered. 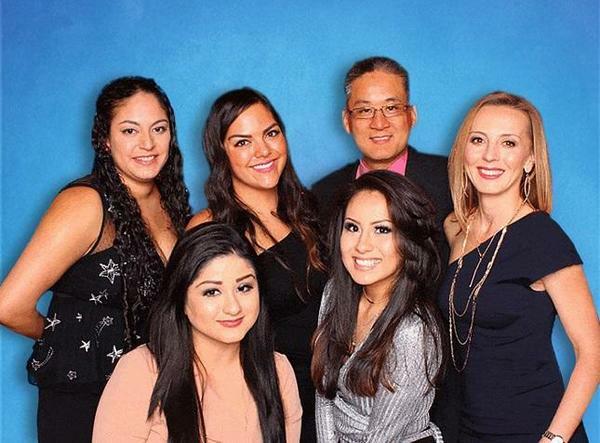 Our office staff have over 100 years of industry experience and we are dedicated to the customer. We proudly support the Castro Valley High School Athletic Boosters. Located at Redwood Road and the 580 onramp, we have ample parking behind our office on Vegas Street. 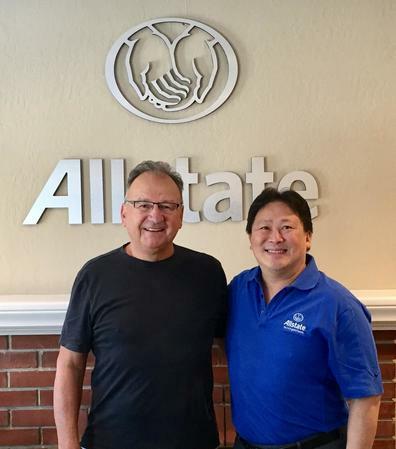 Our family owned Allstate Insurance Agency has been serving fellow Californians for over 40 years. We help over 4000 families with their Insurance & Financial needs. We consider our agency an integral part of the community.